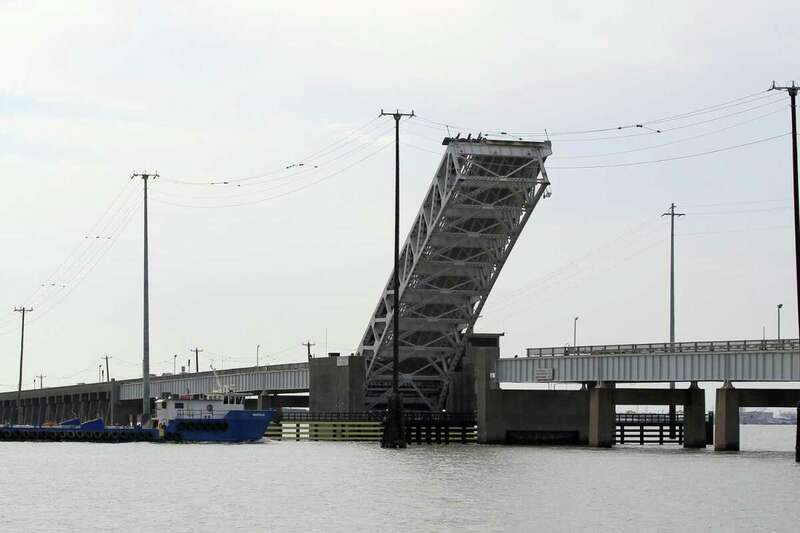 Once viewed as inevitable, a long-discussed plan to build a $91 million bridge to replace a drawbridge that connects Pelican Island and Galveston is now in limbo. The Pelican Island Bridge replacement, which has been in the works since 2013, had looked to be on the path toward a funding agreement as recently as spring. Then the city of Galveston walked away from the project, questioning the commitment of the Galveston County Navigation District No. 1, which owns and operates the current bridge, to maintain the new structure. Finger-pointing between city officials and the navigation district ensued, and now the future of the bridge proposal is uncertain — roughly $26 million short of the necessary funds to build it. Local officials are hoping for a lifeline in the form of an $18 million funding request placed with the Houston-Galveston Area Council. At the heart of the disagreement is the future of the navigation district itself, a small local tax entity with an annual budget of about $2 million whose sole purpose is owning and operating the current Pelican Island Bridge. A district employee now operates a drawbridge that uses a beam or truss deck that can be raised to an incline or vertical position, allowing vessels to pass underneath. Galveston Mayor Jim Yarbrough said the city understands the navigation district’s hesitance to commit to owning and operating the new bridge, given that the local sponsor would be primarily responsible for cost overruns. But he added that unless the Texas Department of Transportation agrees to take ownership — unlikely, for now — it makes sense for the navigation district to continue in that role. Dennis Byrd, the chairman of the navigation district, disagrees. Byrd has concerns about the district becoming the primary local sponsor of the new bridge, reasoning that the proposal — a conventional 75-foot span with four lanes, as well as pedestrian and bicycle crossings — would no longer require a human operator. Smells like a union move to save the drawbridge operator's job.